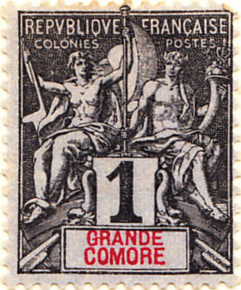 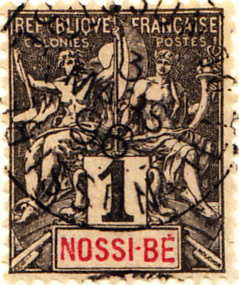 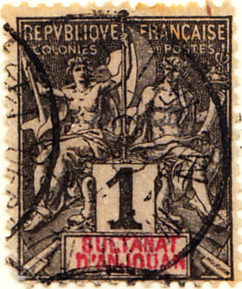 The early Nossi-Bé overprints are costly and so the first real stamp is shown. 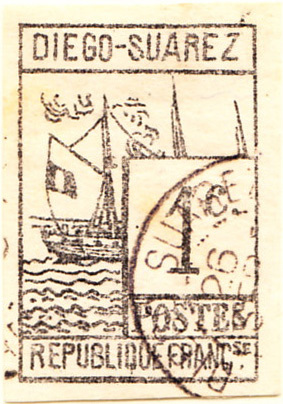 The same applies to Diego-Suarez, but in this case, rather than a standard design, a set of four quaint, locally-produced stamps was issued (expensive too, so mine is probably one of the 'very good forgeries'). 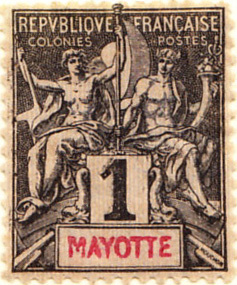 Mayotte started issuing stamps again in 1997 and the releases have included two Marianne overprints and an airmail. 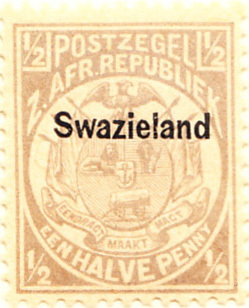 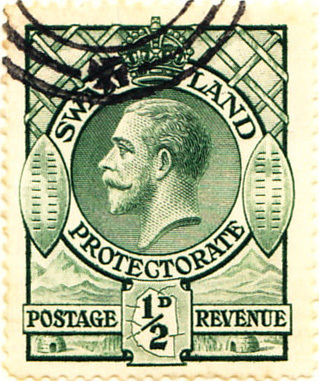 Southeast Africa, administered by Transvaal from 1894 and by the British High Commissioner for South Africa from 1906. 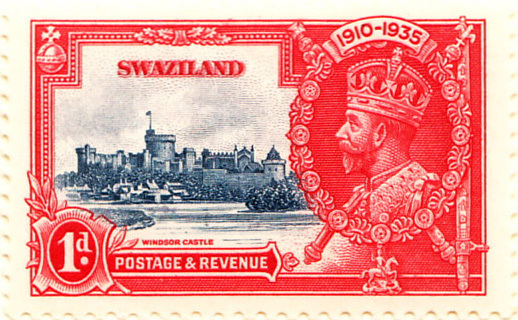 It became a British Protectorate in 1933 and gained independence in 1968. 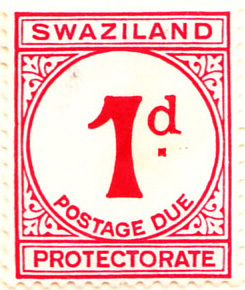 These are dealt with collectively in a separate display. 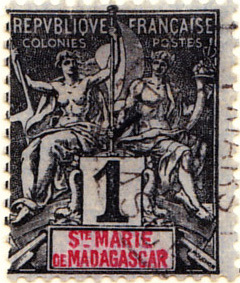 Only the French Madagascar issues are of note in this period.